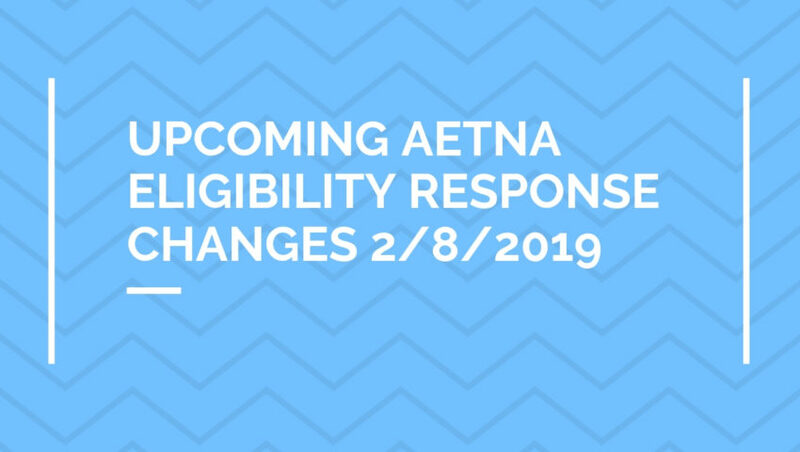 CMS sent out the announcement below on 12/7/2018 regarding the phasing out of the Common Working File for eligibility. It’s taken 6 years but CMS finally feels they have data parity between their X12 eligibility solution and the common working file. The phase out is scheduled to begin in Summer 2019. 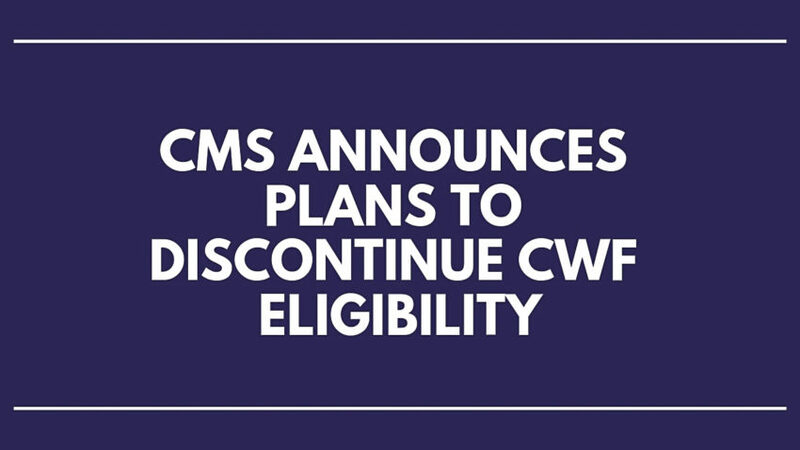 Beginning in the summer of 2019, CMS plans to terminate access to CWF eligibility queries for those who already utilize HETS. 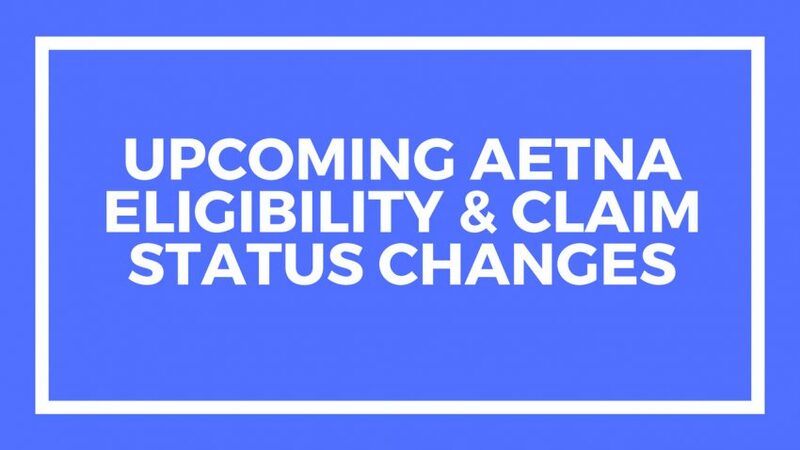 If you currently use both CWF and HETS to get Medicare beneficiary health insurance eligibility information, you should immediately begin to use HETS exclusively. Please submit questions to mcare@cms.hhs.gov. How many of you are still using the CWF for eligibility? If you’re still using it, I would love to know why in the comments. 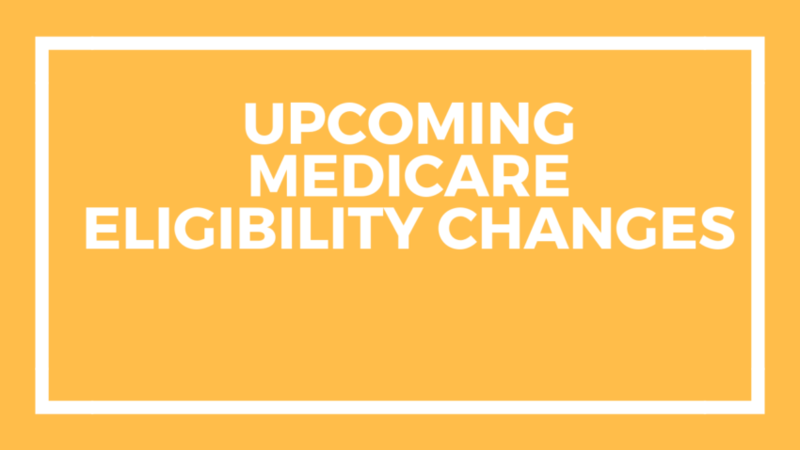 CMS has announced several upcoming changes to the Medicare eligibility response. The release is scheduled for 12/8 and the system won’t be available from 7:00 am to 7:00 pm Saturday as they complete this release. I’ve listed a summary of the changes below but the complete release notes can be found here. CMS will begin returning all diagnosis codes related to each Medicare Secondary payer enrollment period. CMS may potentially return the following codes based on the beneficiaries previous usage: G9873, G9874, G9875, G9876, G9877, G9878, G9879, G9880, G9881, G9882, G9883, G9884, G9885, G9890 and G9891. 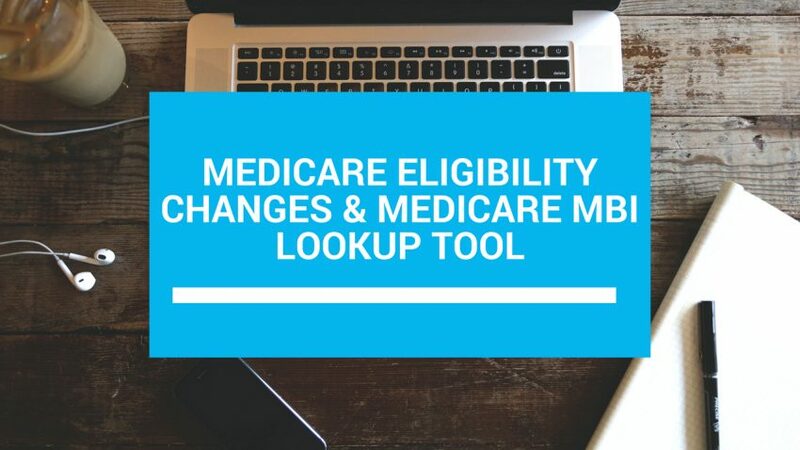 Medicare Advantage and Medicare Part D responses will begin returning the plan name if the plan benefit package (PBP) number is available. The PBP is the 3 digit code returned after the MCO/Part D contract number (H number). CMS sent out the notice below last week in MLN. they have still not decided to allow vendors like Change Healthcare, Availity, or Experian Health to access this tool. 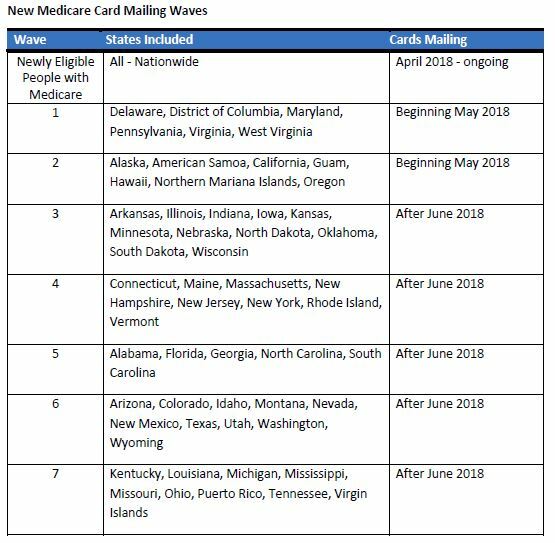 If a Medicare beneficiary presents without their new card and they’re in one of the states that has received their cards, you will have to log onto the MACs site to find the new number. 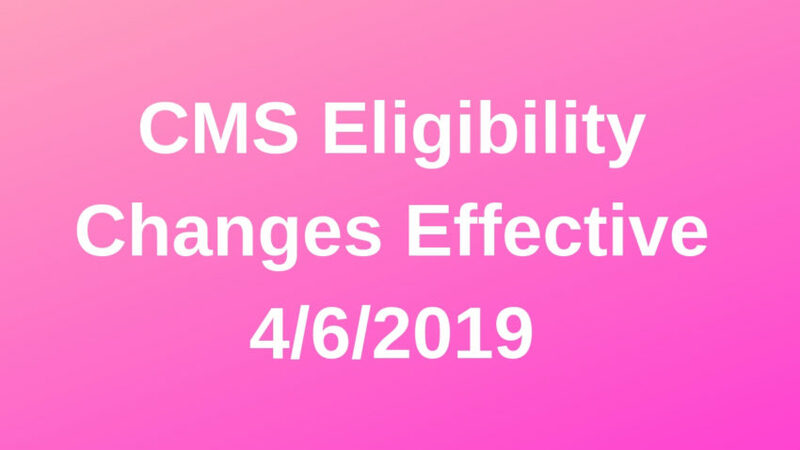 CMS will be making the following changes their eligibility response this month. CMS will start allowing service type code CQ to be requested. 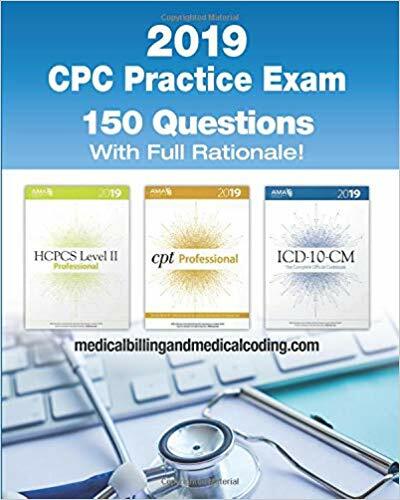 CQ (Case Management) should be sent when requesting eligibility information on the Medicare Diabetes Prevention Program. I received the email below CMS this morning and started doing some digging. 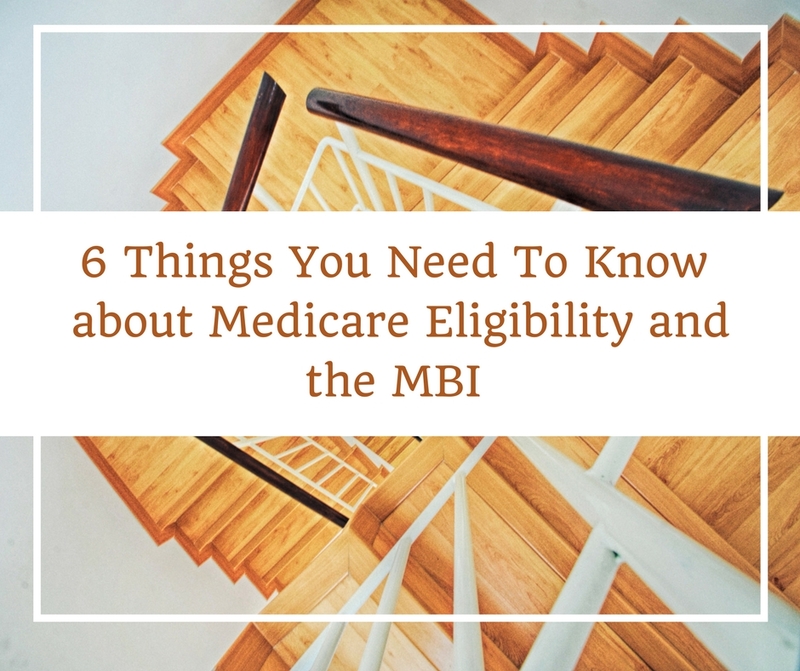 We’ve been testing beneficiaries and found that MBI’s are on file with CMS but the card hasn’t been mailed so the message isn’t showing up in the eligibility response. Depending on the state you’re in, it may be a while before you see any of the new cards or an indication that they’ve had a new card mailed. 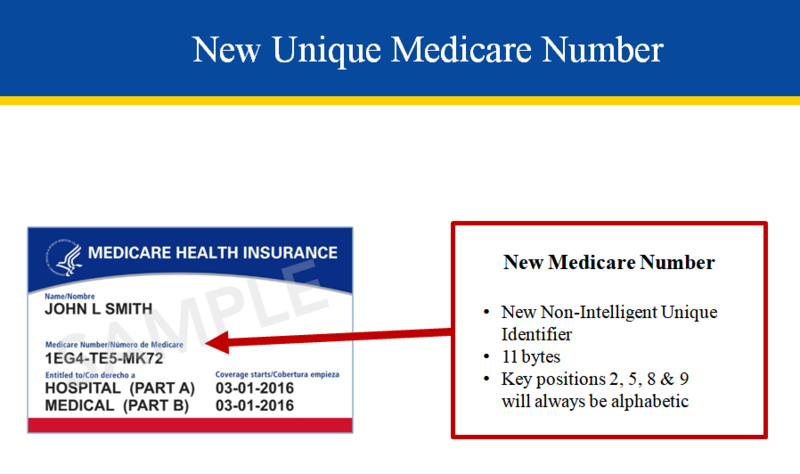 Apparently CMS is issuing MBIs for newly eligible Medicare beneficiaries beginning in April. Currently eligible beneficiaries are being mailed on the schedule below. I’m completely fascinated by the thought of a pharmacy chain buying a major payer. I read somewhere that they want to add small walk in clinics to all the stores and steer people there for services like preventive service and other non urgent treatments.